Well it seems a game in an almost 8 plus year development cycle makes an epic because Final Fantasy XV looks to be shaping up pretty nicely. The newest trailer shows off some new story and gameplay. The best part is the glimpse at the series’ first female Cid or as they call her “Cidney”. While the fact that there are no female party members is a letdown, this is a nice change of pace. Square dropped a new trailer for Final Fantasy Type-0 HD. It’s a bunch of information overload about the story that gets a bit confusing. It might require 2nd or 3rd viewing to completely understood but you’ll get the basic understanding of what’s going on. 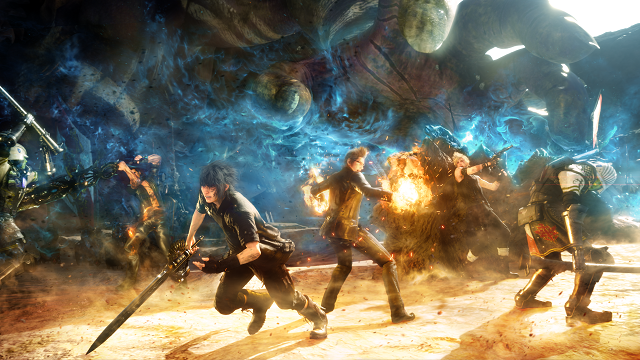 Even if you are just looking to get the Final Fantasy XV demo, Type-0 still looks like a promising game. Epic battles, large enemies and crazy abilities. The game could be a pleasant surprise. I told myself I wouldn’t get myself too excited for Final Fantasy XV, seeing as it has taken forever to develop, but dammit is this trailer has me a little wide eyed. With the demo coming out March of next year along with copies of Final Fantasy Type-0, my hopes have been somewhat renewed that this game will finally see the light of day. 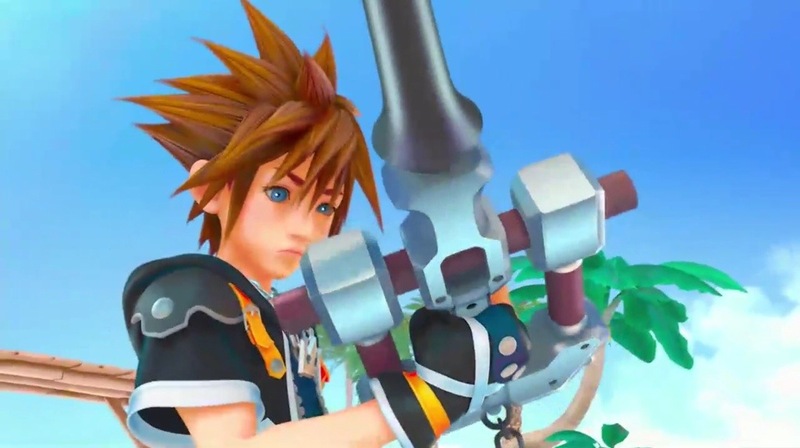 Despite the teaser we got last night for Kingdom Hearts 3 in the trailer for Kingdom Hearts 2.5 Remix and the almost decade long wait for Final Fantasy XV, it appears we won’t be seeing much of the two at E3 this year. According to Square Enix exec Shinji Hashimoto, in an interview with Famitsu, he says very little will be shown at this year’s show and they are waiting for the right moment to show off some new stuff on either game. From the sound of things, the company is waiting until TGS to show off the games. Seems like a bold move but then again Kingdom Hearts has always had a big presence there. As for Final Fantasy XV who know when they will be finished with that game. I have given up trying to guess but one has to wonder if it’s broken any records for longest developed game.